It's high time I share with you all some of these gorgeous photos that I have been hoarding over the past few months. 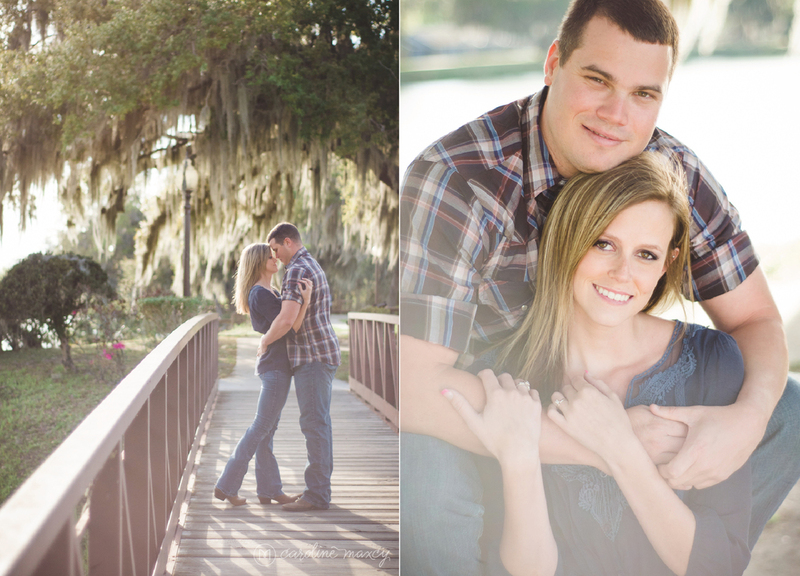 :) This lovely Friday I am flashing back to a breezy, sunny Friday from earlier this year when I joined Amanda and Mike in Ft. Meade, Florida for a laid back romantic stroll, if you will. It was one of those days where I had a continuous prayer on my heart thanking the Lord that this is my job. 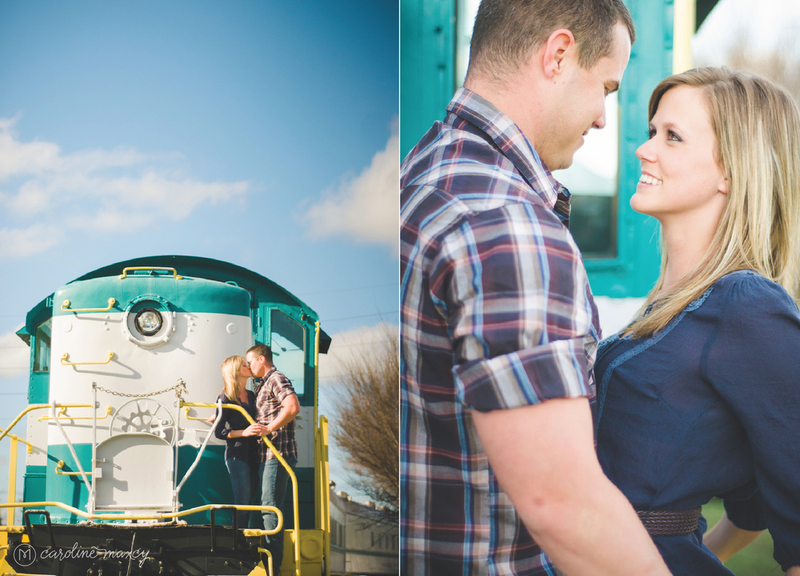 These two are pure beauty and the easy going, comfortable and heartfelt love between them is oh-so-evident. 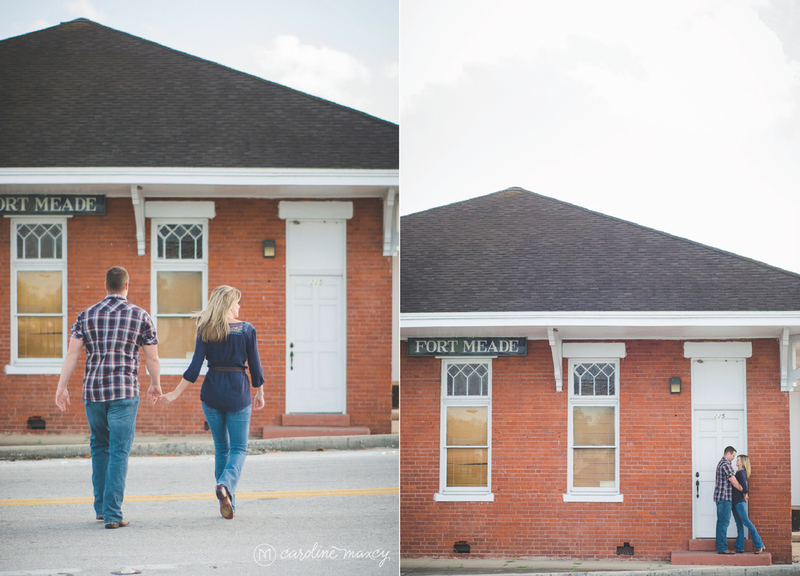 I can't wait to photograph their wedding day this fall! 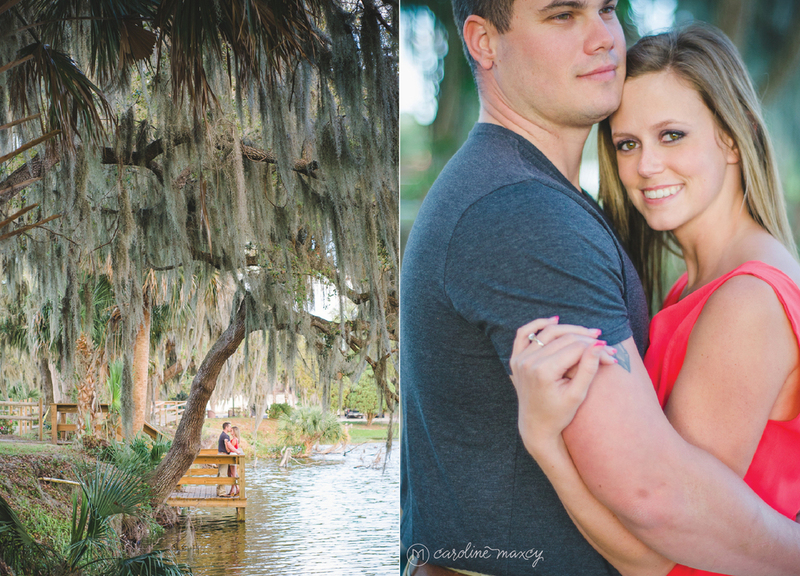 Thanks, Amanda and Mike for inviting me into your love story!